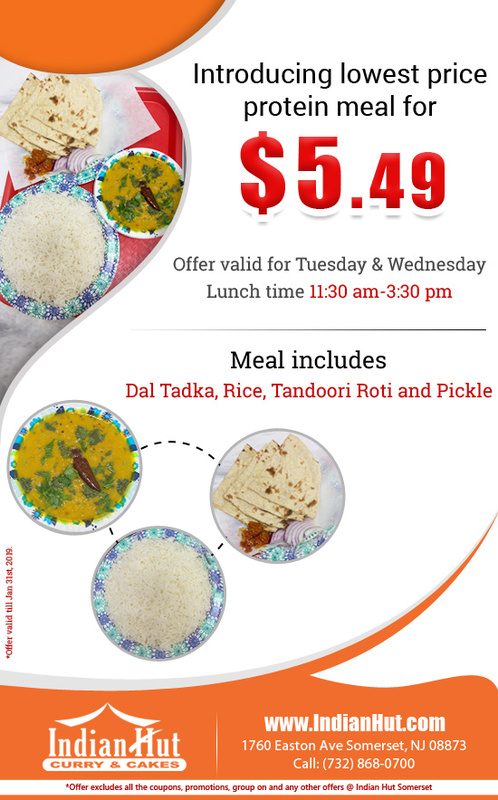 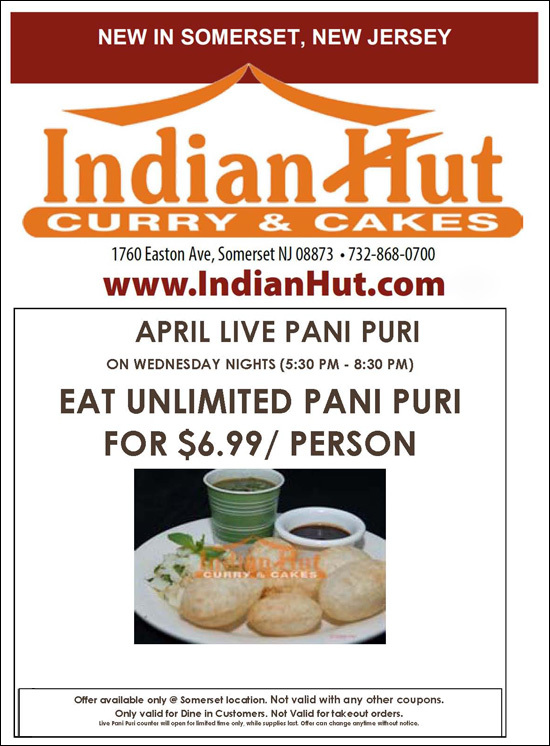 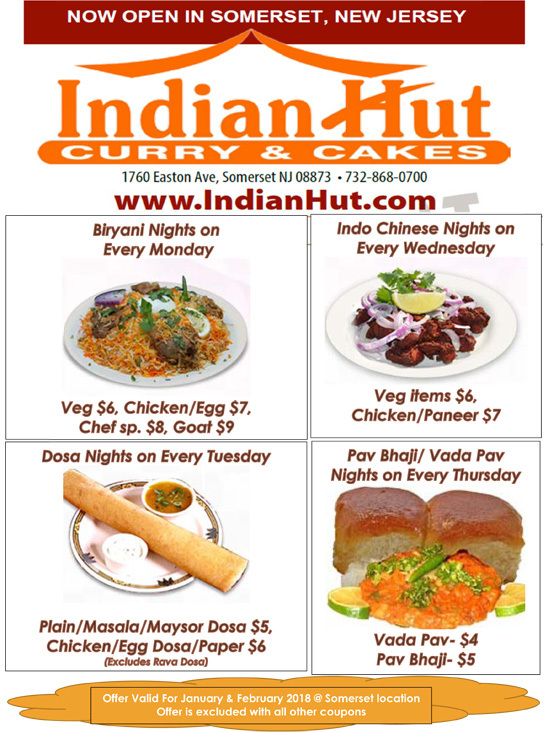 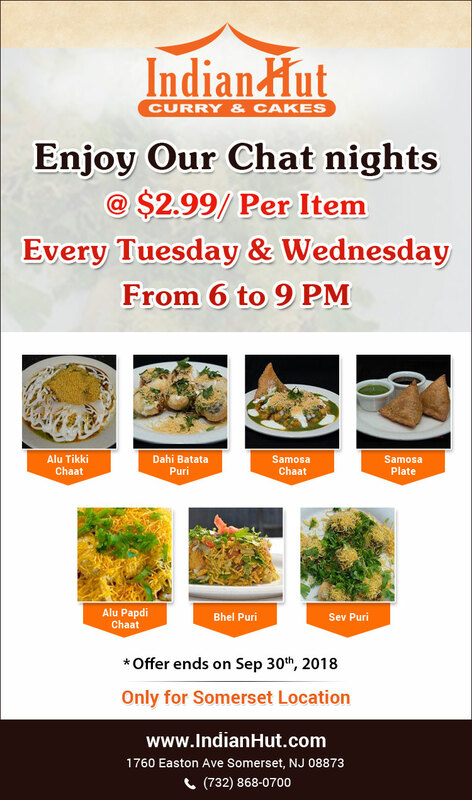 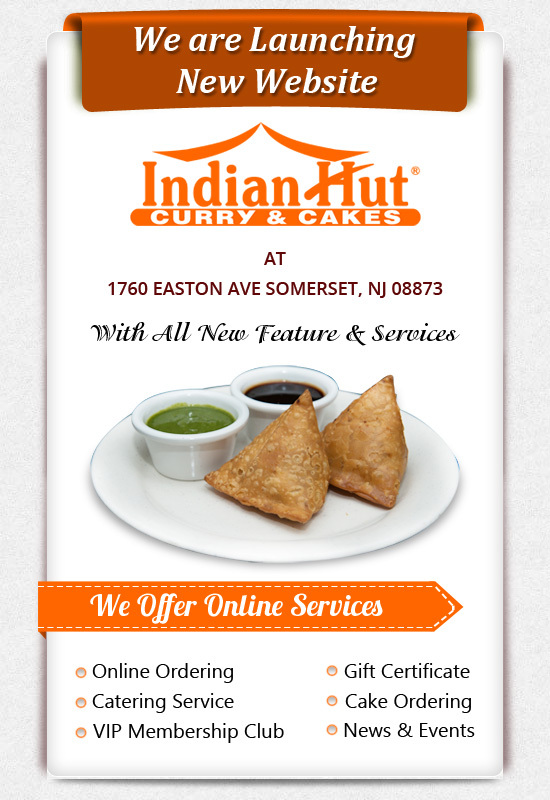 April Live Pani puri, Eat Unlimited Panipuri Only for $6.99 on every wednesday..!! 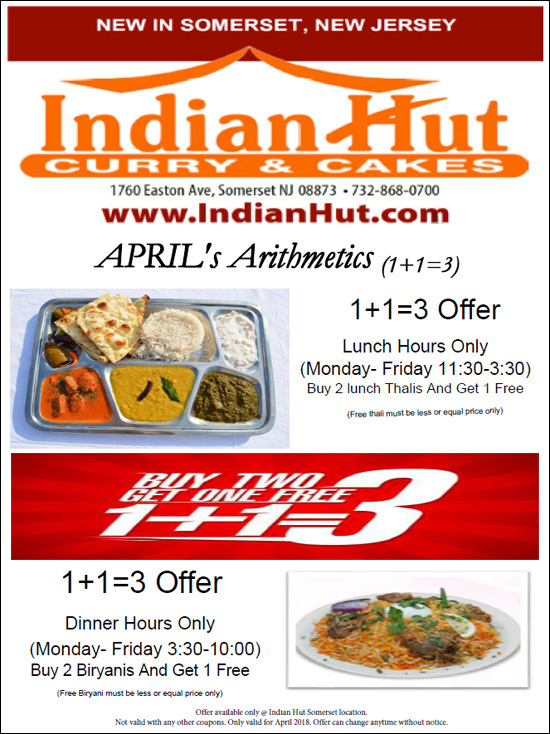 Offers for April Buy 2 Get 1 Free..!! 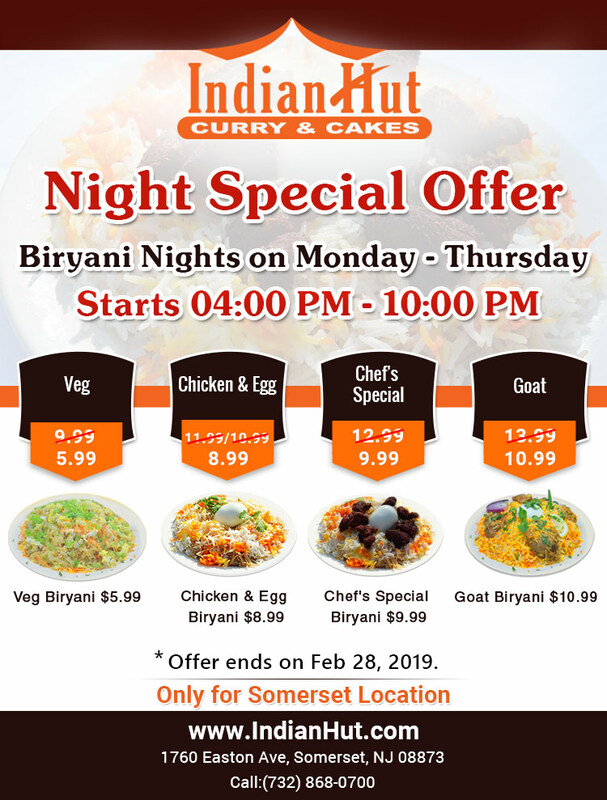 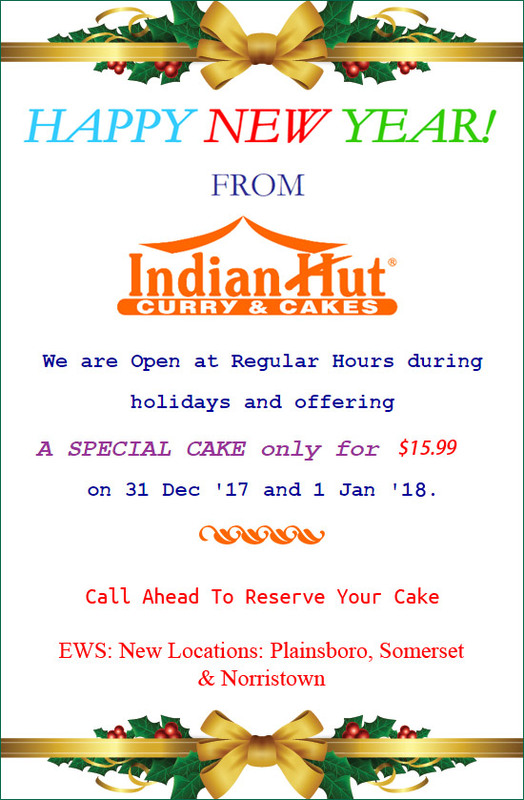 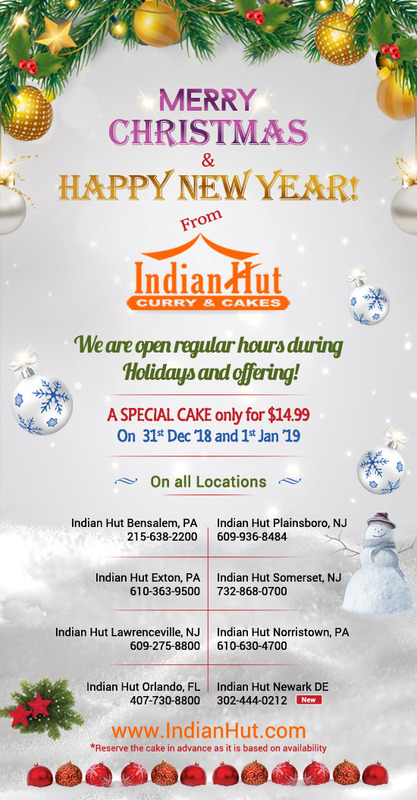 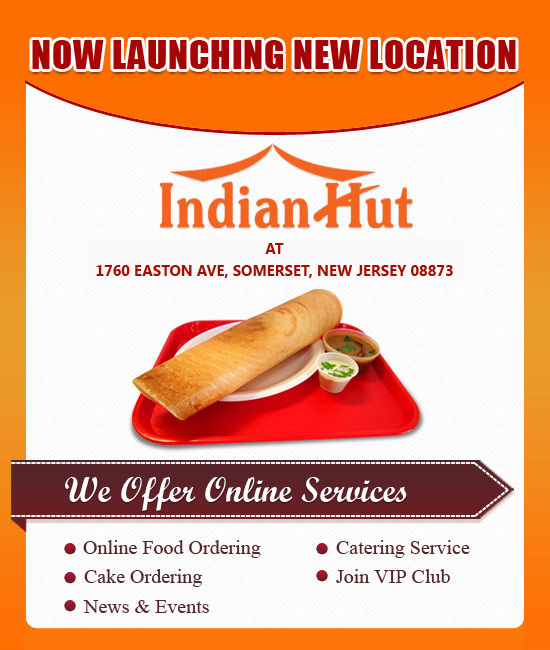 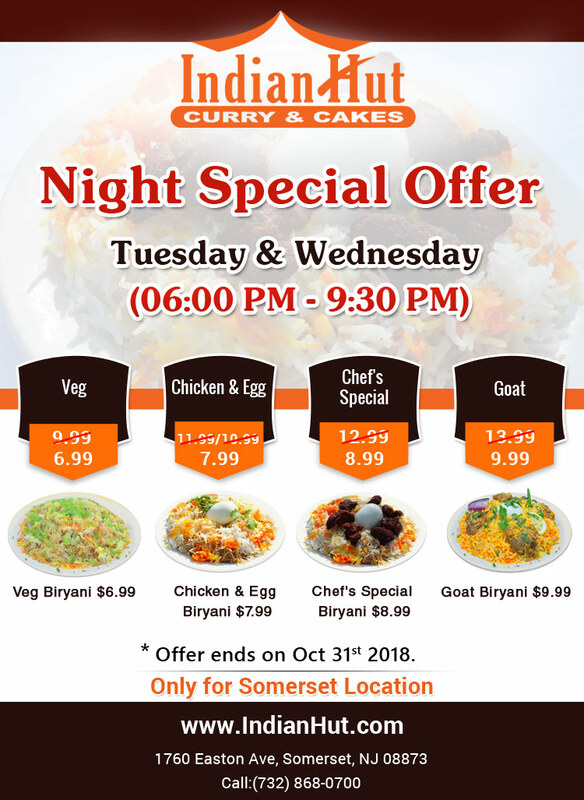 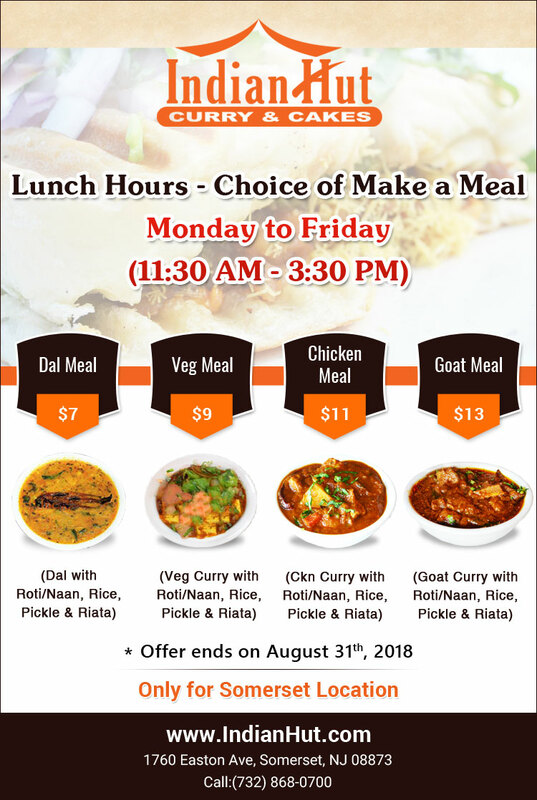 Enjoy Chat Nights,Dosa Nights,Hydrabadi Dum Biryani Nights and Indo Chinese Nights.